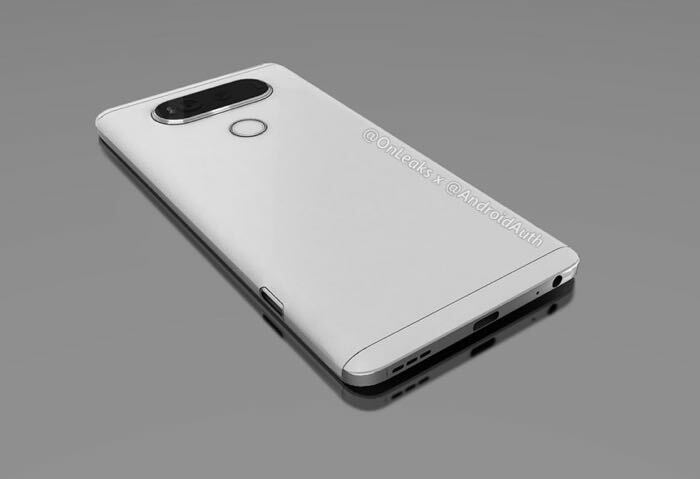 We have been hearing rumors about the new LG V20 over the last few weeks and now some renders of the handset have appeared online. 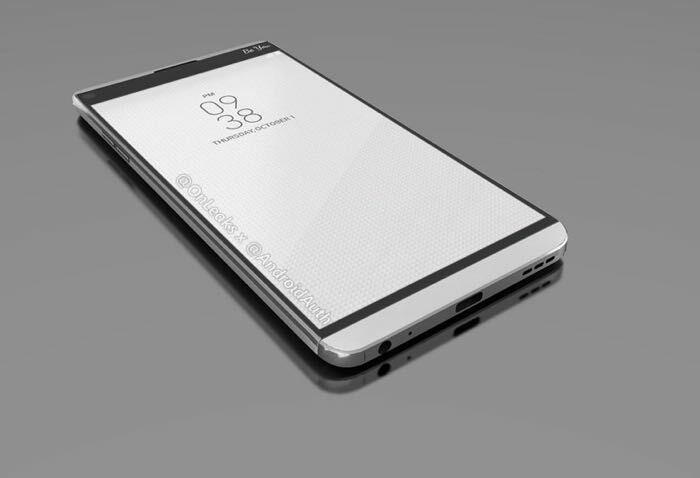 The new LG V20 is rumored to come a 5.7 inch display with a Quad HD resolution of 2560 x 1440 pixels and it will apparently be powered by a Qualcomm Snapdragon 820 processor. Other rumored specifications on the handset include 4GB of RAM and an Adreno 530 GPU, the handset will also come with a choice of storage options. The device is rumored to come with dual rear cameras which will apparently feature a 21 megapixel camera on the back. The new LG V20 will come with Android 7.0 and it will apparently be made official at a press event on the 6th of September. We will have more details about LG’s latest Android smartphone next month.